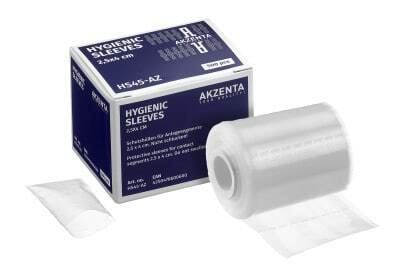 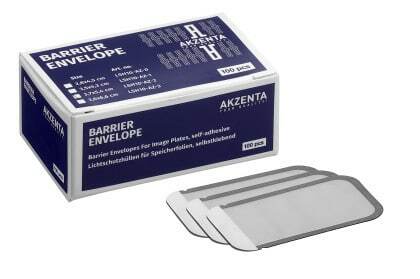 Our Barrier Envelopes & Hygienic Sleeves are made of highest quality materials to protect your investments. Protect your investment in digital imaging technology with our unique barrier envelopes, designed to fit all Dentsply, Kodak, Sirona and Air Techniques phosphor plates. 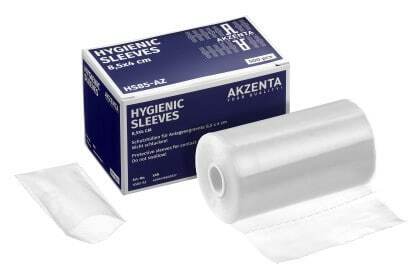 Our single-use plastic Hygienic Sleeves are designed to fit a variety of holders on the market.